As the 2017-18 school year is coming to a close, President for a Day Christina Saad ’18 looks back on some of the moments that made this year special. 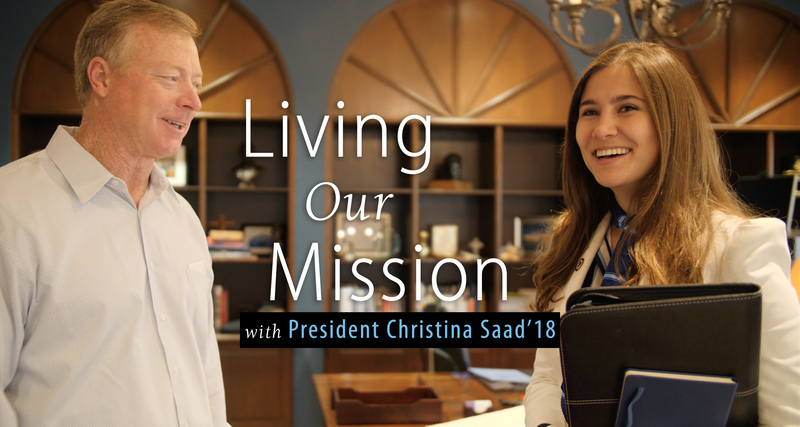 Read about President Saad’s day on the USD News Center: Christina Saad: USD’s President for a Day. Thank you, Dr. Saad! It has been such a pleasure to see Riley grow into such a brilliant young lady throughout the couple of years I have known her.